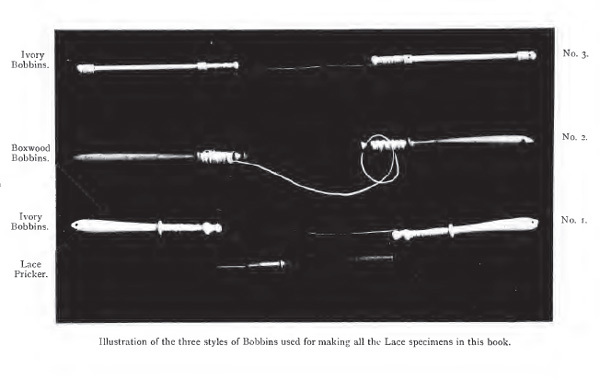 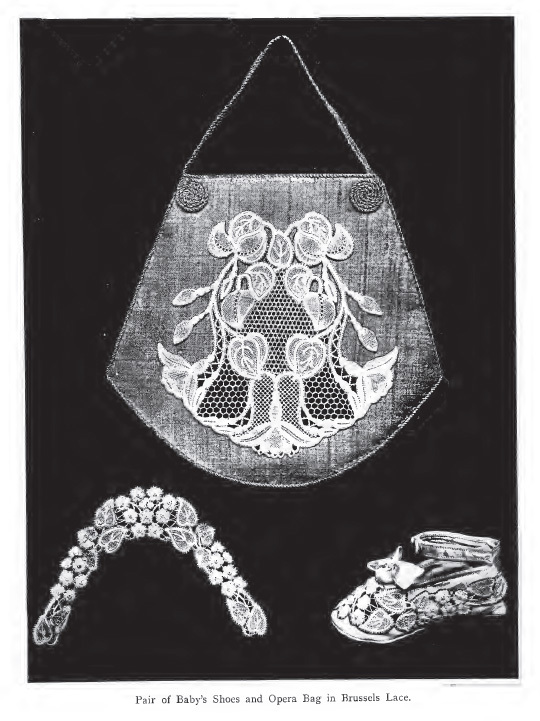 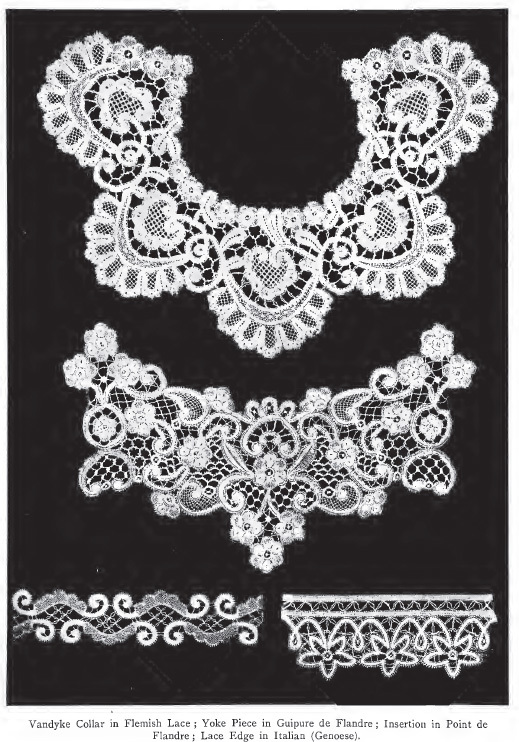 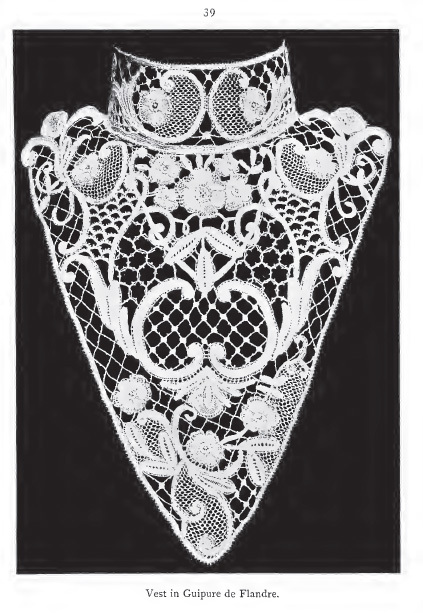 The Bobbin Lace Historic book collection is a great resource for people interested in the art of Bobbin Lace as it existed at the start of the 20th century. 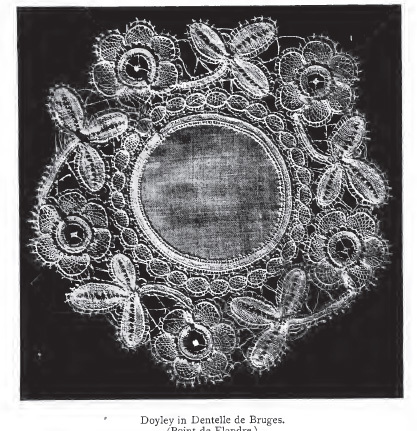 The 5 books in this collection cover the skill set needed to perform the art of bobbin lace creation and include dozens of designs and patterns that you can use to make elegant examples of bobbin lace for decorative and practical purposes. 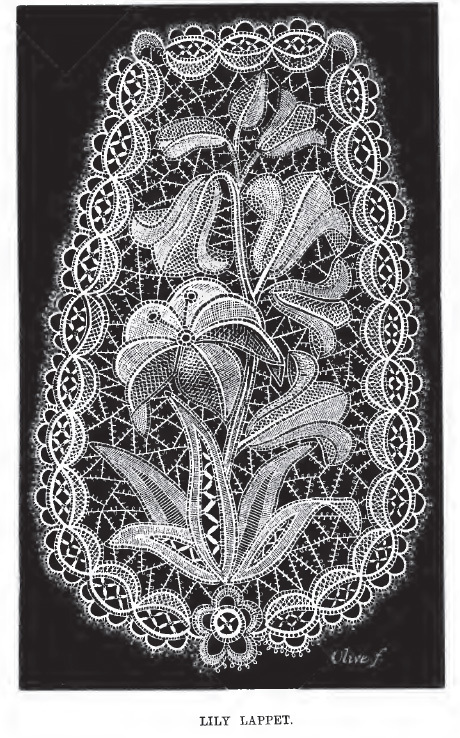 This collection will be an excellent addition to your lacework collection and will provide examples of new projects you can do for years to come.